One of the best wines from the Pool Room. I’ve been saving it for a proper occasion and nothing gets more proper than marking the time when L and I completed our first DIY project together! i tried this wine last year at an Ata Rangi tasting and was blown away by its purity and strong expression of premium Mbo Pinot. 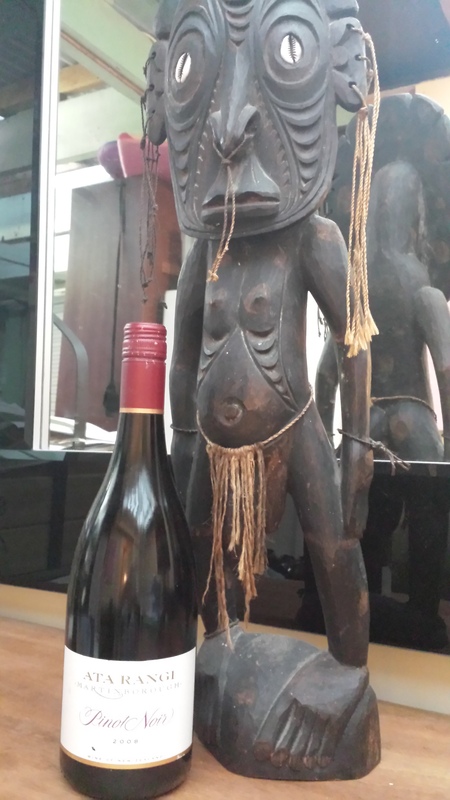 This entry was tagged $$$, 2008, 5, Ata Rangi, From the Cellar, Martinborough, Pinot Noir. Bookmark the permalink.